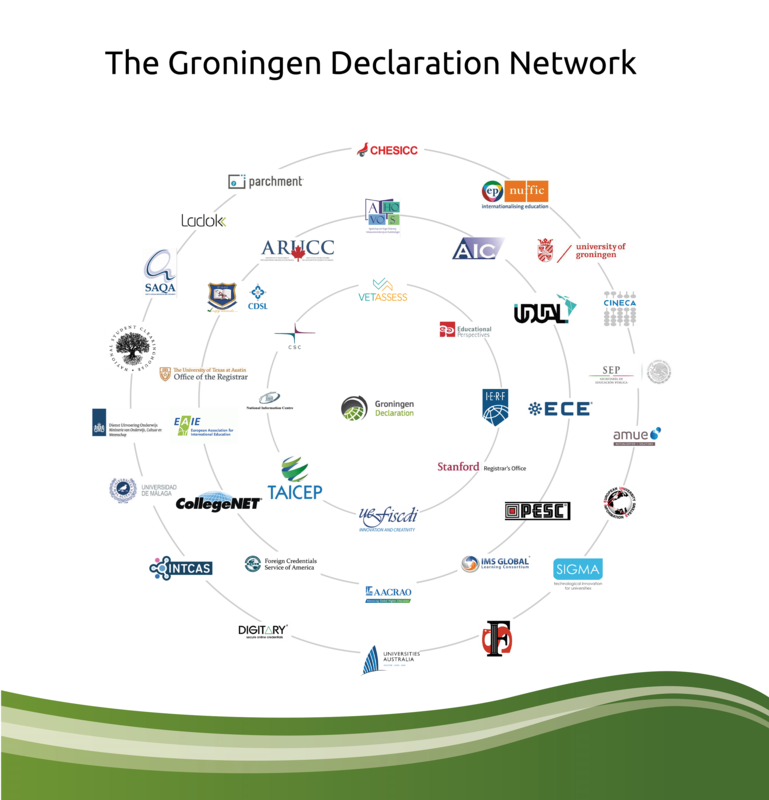 Click to enlarge this impressive image of all GDN Signatories, to date. GDN Signatory IMS Global Learning Consortium is rolling out a technical specification and conformance certification to create and exchange digital representations of (US) state learning standard documents and their relationships to national and local competency frameworks. The specification supports alignment across frameworks and flexibility to create more granular competencies linked to existing learning standards. Learn more at Competency Frameworks Registry. EMREX Seminar, 31 Jan 2017 in Helsinki, Finland. 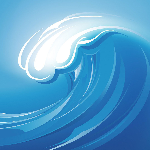 EMREX is the solution for electronic transfer of achievement records between higher education institutions in Europe. The Field Trial is now rolling on, and exchange students are digitally transferring their achievement records between institutions in Norway, Sweden, Finland and Italy -- with Denmark soon to come. The registration is officially closed; however, in the event that seats become available, they will be filled on a first-come, first-served basis. OECD / CERI, 8-9 Dec 2016 in Berlin, Germany. GDN Secretariat Herman de Leeuw was invited to a closed meeting for 50 experts from around Europe. The theme of the international seminar was Opening Higher Education: What the Future Might Bring, held in collaboration with Laureate Universities. GDN Meeting with Peter Wells, Chief of Section on Higher Education, UNESCO, 21 Nov 2016 in Paris, France. GDN Secretariat Herman de Leeuw discussed UNESCO's potential involvement in GDN's upcoming Annual Meetings. The Hague Conference on Private International Law, 2-3 Nov 2016 in The Hague, Netherlands. GDN Secretariat Herman de Leeuw participated in an expert panel disussion on why apostillising of diplomas will be phased out in the not too distant future. NordForum on student mobility, EMREX, EWP and the new EU Data Protection Act, 25-26 Oct 2016 in Oslo, Norway. Geir Vangen of Felles Studentsystem also presented eID in FS and SO: This project will allow foreign citizens who want to study in Norway to use their national eID for authentication and identification purposes in the Norwegian national admission service and self-service applications. FSAT (National Service Center for Student Admission and IT Development) manages several Norwegian student information systems. UNESCO / CEDEFOP Global Conference, 21-22 Oct 2016 in Paris, France. Rick Torres of National Student Clearinghouse presented Connecting Learners' Records. EMREX recently received an endorsement letter from the European Commission, which supports innovative initiatives that aim at enhancing the quality and at facilitating the management of mobility, such as the EMREX project. Learning Machine contributed details of its Blockcerts and Learner-Owned Official Records as well as a brief video which elaborates on its functionality. The Blockchain Menu describes why the organization began with Bitcoin for conferring academic credentials and certifications. The Coin Telegraph published Kenyan Government Uses IBM Blockchain to Prevent Academic Certificate Fraud. The Netherlands' National Office for Identity Data ("Rijksdienst voor Identiteitsgegevens") is looking for Proofs of Concept in which blockchain technology is used to resolve questions of authentication and authorization. The Dutch Blockchain Hackathon serves as one event to encourage innovation in organizing digital identities of the world's citizens.